Watch Trippie Redd’s latest interview with Montreality. 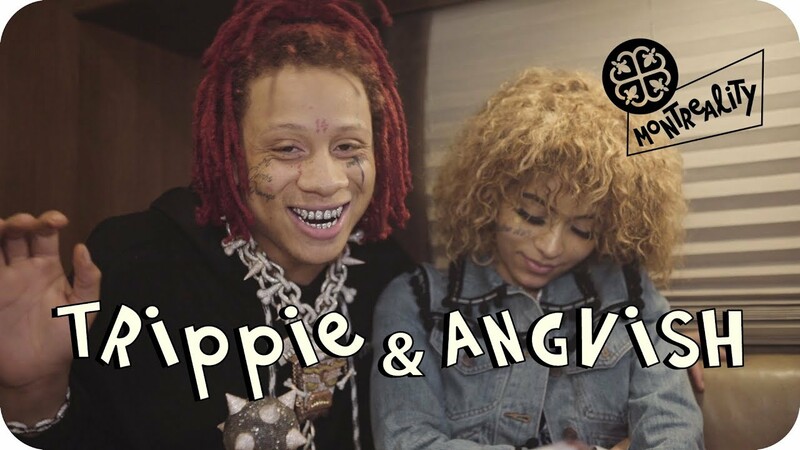 Trippie Redd and Angvish sit down with Montreality for an exclusive interview. During the interview, the couple discuss how they first met, fetishes, and heartbreak. Also, Trippie praises J. Cole, speaks on Jay-Z, Kanye West and what he believes happens after death.